So, fall is almost here and the weather is getting cooler. 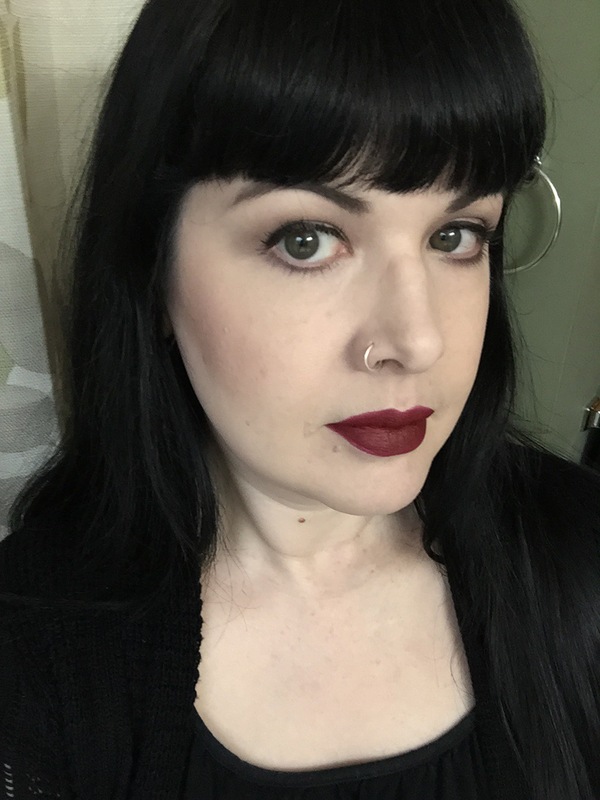 This time of year I get out my darker lipsticks, even for daytime wear. 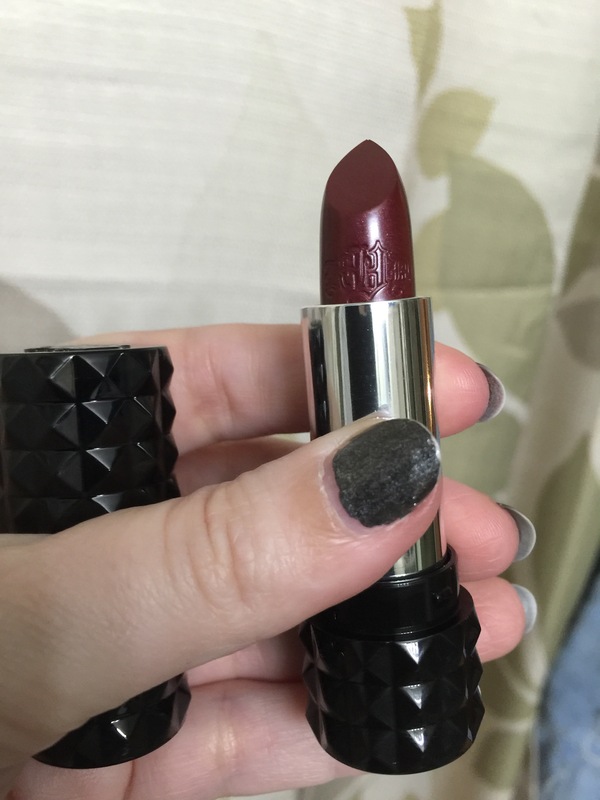 I was so happy when Maybelline brought out their Creamy Matte lipstick in Divine Wine, because it’s a very close dupe for a MAC lipstick discontinued many years ago, called Carnal. 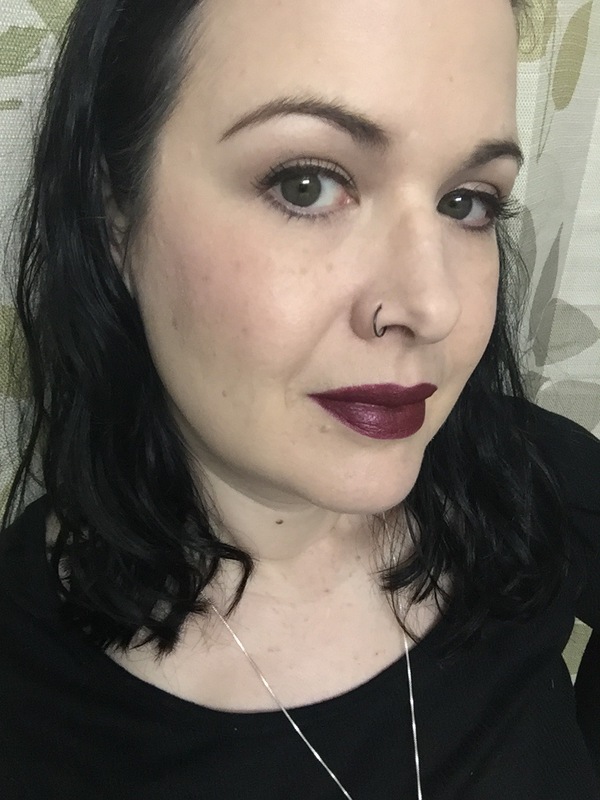 Divine Wine isn’t a purple based wine, it’s actually a burgundy shade with a red base, and that’s hard to find these days when most wine shades lean purple (though I like those a lot, too). I will probably get at least one backup of this, since I am not sure if it’s limited edition. This shade will not look quite as dark if you aren’t as pale as I am. 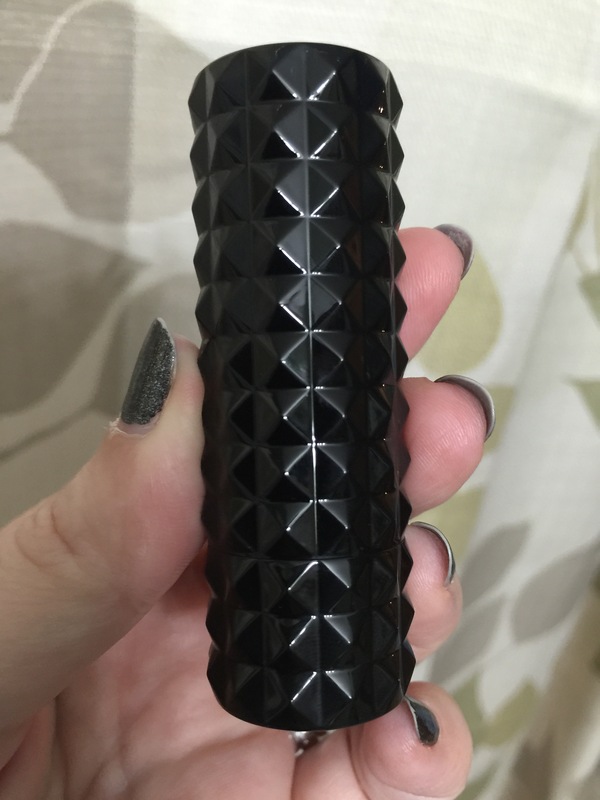 What’s your go to fall lipstick?